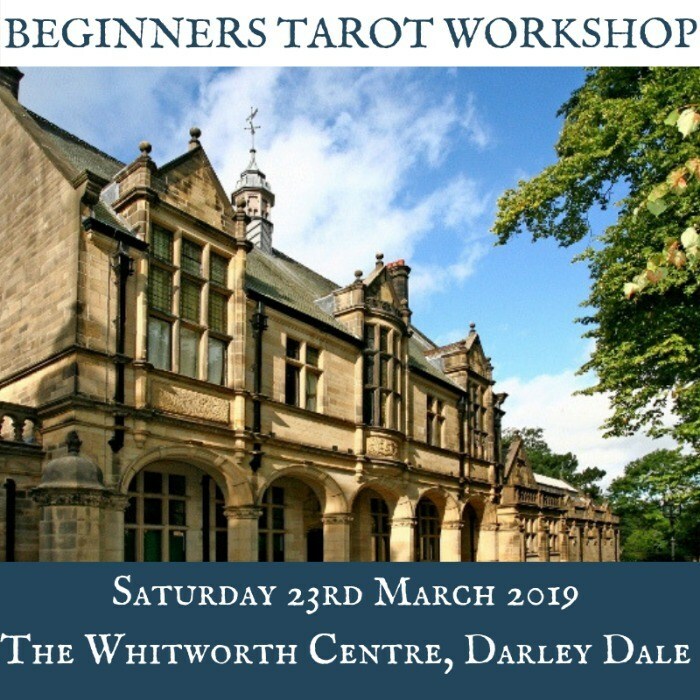 BEGINNERS TAROT WORKSHOP – SATURDAY 23RD MARCH 2019 10AM – 1PM THE WHITWORTH CENTRE, DARLEY DALE, DERBYSHIRE All are welcome to attend this Beginners Tarot Reading Workshop, whether you are a complete novice or a more experienced reader wanting a refresher. No prior knowledge of the tarot is assumed. Elin, an experienced tarot reader and teacher, will be your teacher. The focus on this course is on learning about the tarot deck and its structure, starting to learn card meanings and giving readings for yourself and others. Amongst other things, the course will cover * Getting to know the tarot deck * Intuitive reading techniques * Tools to help you learn the cards * Reading with others to build confidence * Insight into imagery and symbolism * Integrating the cards into your life * Work with lots of different decks This splendid Victorian building was left to the people of Darley Dale, just north of Matlock, in Derbyshire for the purposes of education and recreation. With splendid parkland, a library and a cafe, you are sure to feel inspired in this very special location. Access is on the A6 north of Derby and Matlock. A railway station can be found in Matlock with frequent bus connections to Darley Dale. Accommodation is available at the adjacent Barringtons pub with rooms. There is also a Premier Inn in nearby Matlock, plus many local B&Bs in Matlock Bath. Why not make a weekend of it and enjoy a visit to the attractions of the Derbyshire Dales and Peak District, including the Heights of Abraham and nearby Chatsworth House. £35. 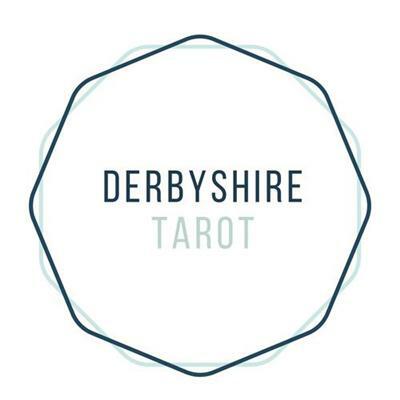 Take home resources and refreshments are provided as well as discounts on future courses and readings with Derbyshire Tarot. If you have any particular accessibility or learning needs or wish to know if this workshop is suitable for you, please get in touch prior to booking. "A phenomenal reader. She really connects and is genuinely talented. I would recommend her in a heartbeat!"